Samsung has announced partnerships with game studios to bring games to DeX, its docking station that offers a desktop experience for its Samsung Galaxy S8 and Note 8 smartphones. 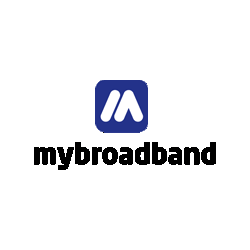 The partnership include Super Evil Megacorp’s Vainglory, Game Insight’s Survival Arena, Eric Froemling’s BombSquad, and Netmarble’s Lineage 2 Revolution. “Square Enix’s FINAL FANTASY XV POCKET EDITION will provide both Vulkan and DeX optimized gaming experience in coming months,” Samsung said. 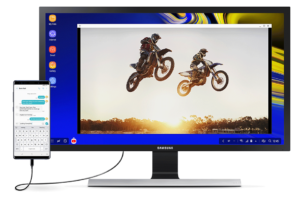 In addition to the gaming deals, Samsung also announced “Linux on Galaxy”, a project which aims to bring a Linux desktop environment to Galaxy smartphones. 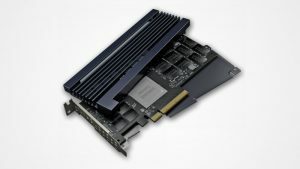 The project is targeted at developers and the Samsung DeX docking device. 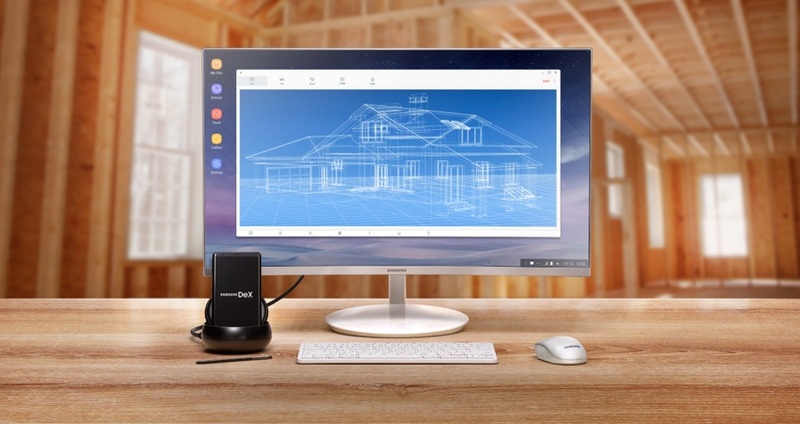 Samsung DeX was introduced with the Galaxy S8, allowing you to dock your smartphone and get a desktop experience by connecting a monitor, keyboard, and mouse. With Linux on Galaxy, Samsung said that developers will be able to run their preferred Linux distribution on their smartphone. For performance reasons, the Android kernel will be shared with the Linux desktop environment. Linux on Galaxy will be installed as an app, and will bring the ability to run multiple operating systems to smartphones, Samsung said. 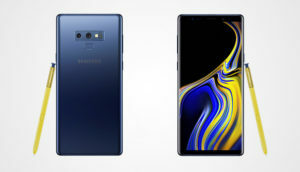 “Whenever they need to use a function that is not available on the smartphone OS, users can simply switch to the app and run any program they need to in a Linux OS environment,” Samsung said.